SMG are a trade only distributor. We supply retailers, installers, marinas, boat builders, commercial, education, military, and government clients. 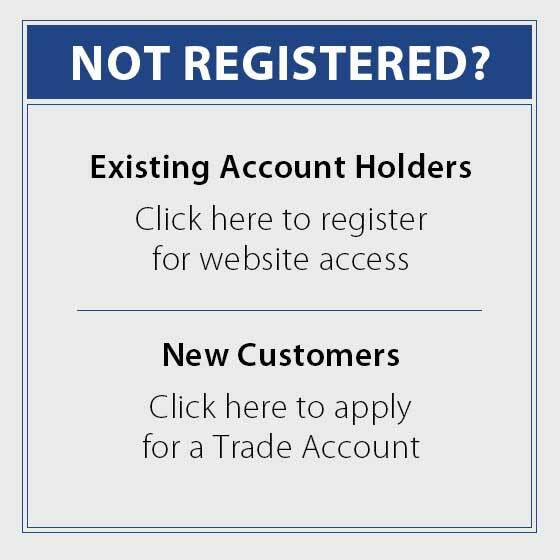 If you are not a trade client, then please Contact Us to find your local supplier. All new account applications are subject to our review, which may include a credit reference check. You will be notified by email when your account has been approved. Please register for online ordering using the form below. You will be notified by email when your online account has been approved. *Main contact must be a company director or manager with authorisation to open new purchase accounts. Tick to confirm you accept our Terms and Conditions.